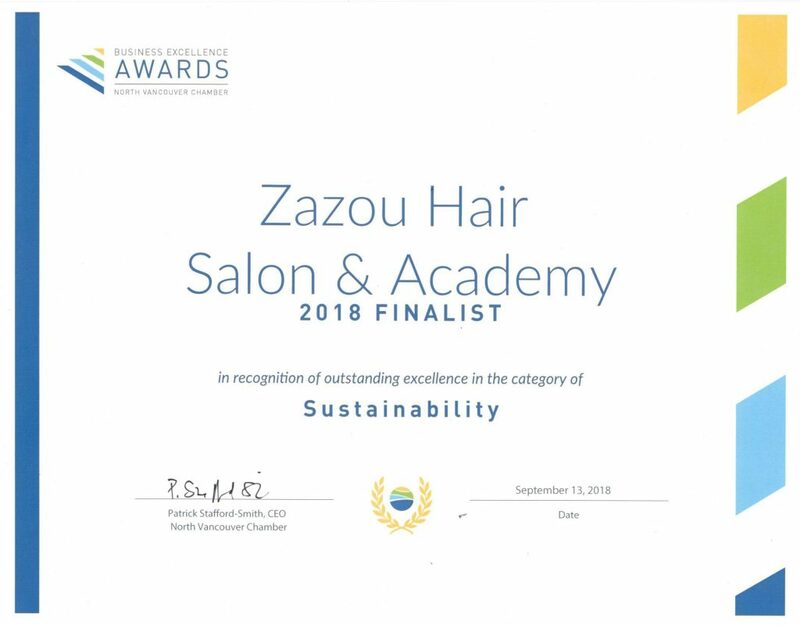 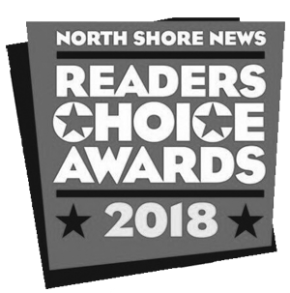 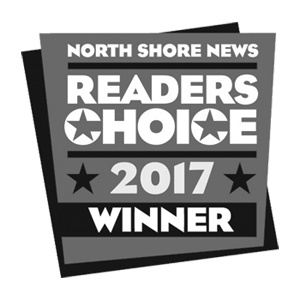 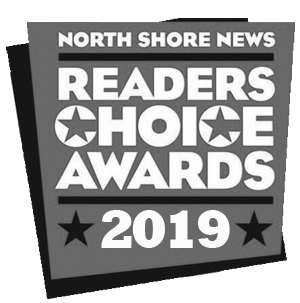 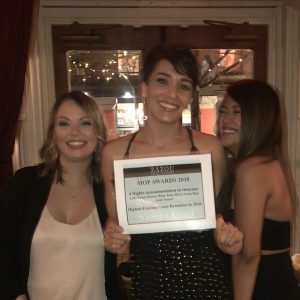 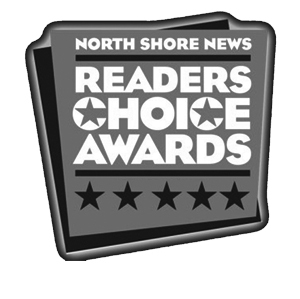 Zazou was recognized as a Finalist at the North Vancouver Chamber of Commerce awards celebration for Excellence in Sustainability! 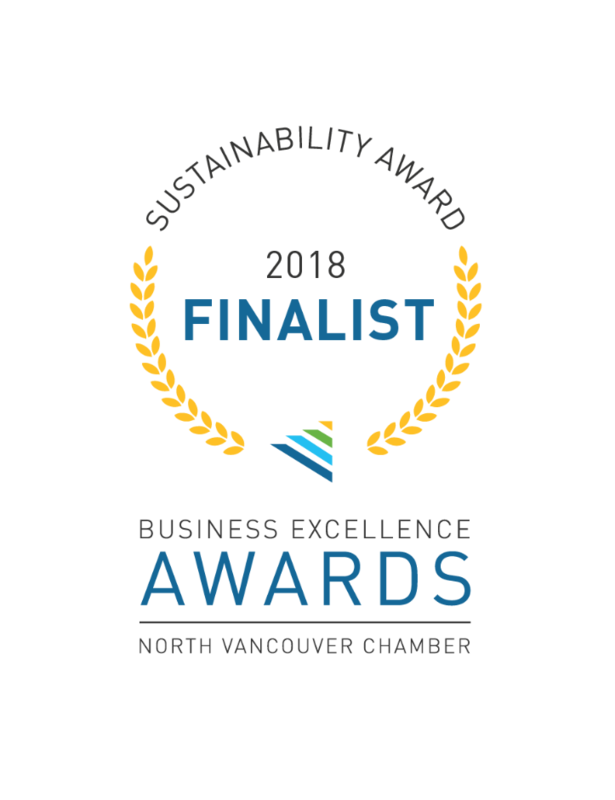 We were honoured to be considered for this category as sustainability is so important to us. 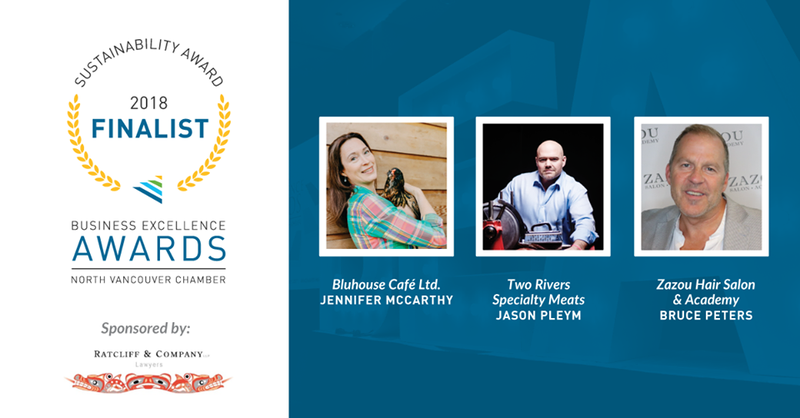 Although we did not win, we would like to congratulate Bluhouse Cafe Ltd. for winning the award! Their mission to create a community gathered around beliefs that support our planet and spark conversation in the beauty of Deep Cove inspires us everyday. 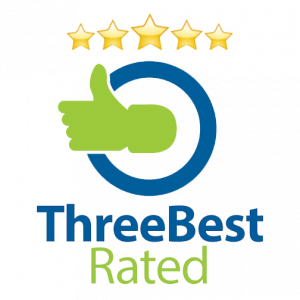 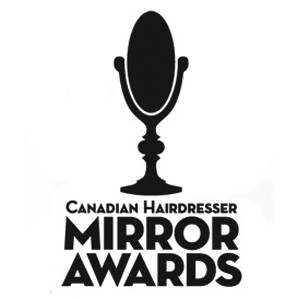 Rated The Best Hair Salon!